Denim has been one of those things that I always love to wear. 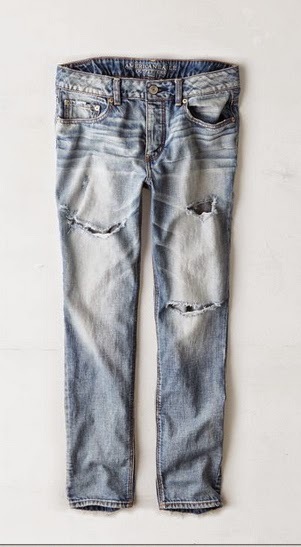 American Eagle Denim are some of my favorites! 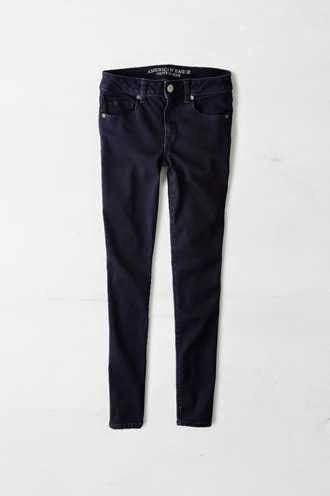 Their jeans are available in over 100 washes, from light blue to faded indigo to black denim and everything in between. They are not only affordable but they are so comfy and cute! 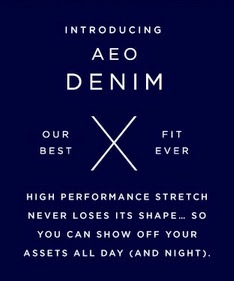 I am obsessed with AEO's Fall Collection, there are so many different styles of denim that I want. Jeggings are one of my favorites things, they are seriously so comfy and it doesn't even feel like you are wearing jeans. I love the dark wash and the cut outs in the knees. They are also on sale! 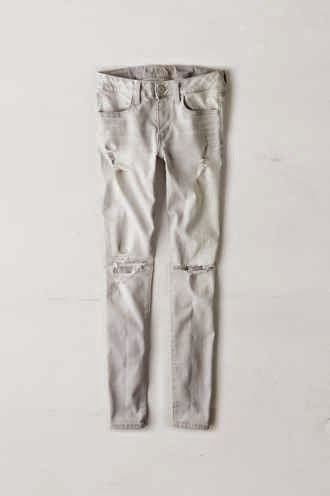 These jeggings are another favorite, I love the wash, its different then anything else I have. These AEO Tomgirl Jeans have to be my favorite! I'm all about boyfriend style these days. They give such laid back relaxed look. These Mid-Rise Super Skinny Jeans are the perfect wash for Fall and they are on sale for only $24.99 today! 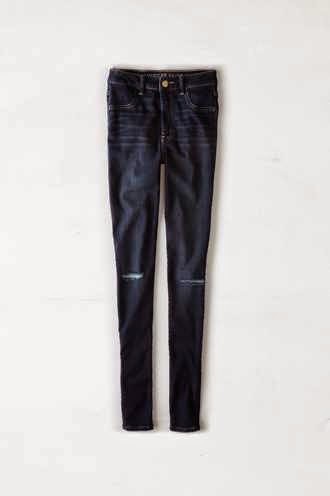 I love lighter wash jeans, but a good dark wash is always perfect for Fall! They are actually have some really great deals right now! ** All jeans are on sale starting at $24.99 online. **Also all jeans are Buy 1 get 1 50% off!! That's a killer deal. **Tomorrow 9/29 Free Shipping on orders of $50 or more! ***Click here to find more American Eagle coupon codes!! Take advantage of these amazing sales on AEO's Fall Collection here. I NEED those tom girl jeans! I LOVE the first pair! !